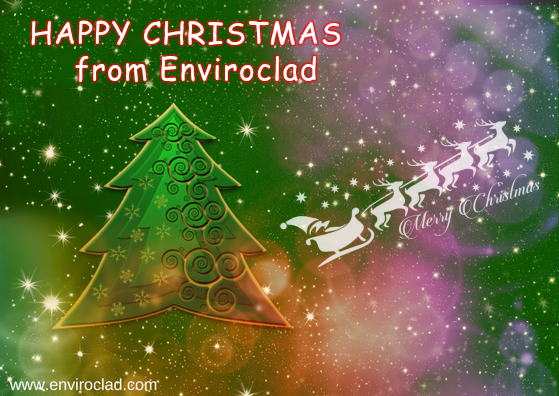 December 19, 2016 by Enviroclad Team·Comments Off on Happy Christmas from Enviroclad! Merry Christmas & Happy New Year Best Wishes for 2017!! Society of St Vincent de Paul. Please place your orders now to avoid disappointment. Previous Previous post: NEW ARRIVALS !